The Slide has two sliding leafs which when unfolded virtually doubles the size of the table, perfect for those who enjoy entertaining on board and need the extra table space. 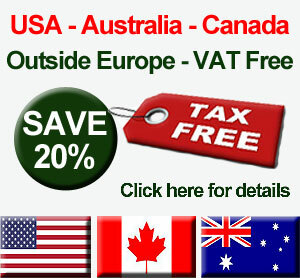 When not needed, the Slide folds down to half its size maximising the available space on your boat ideal when underway. 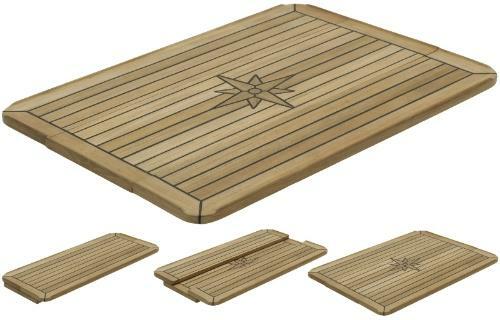 Select... 340mm/580mm x 800mm 13.4"/22.8" x 31.5"
A perfect replacement for the original Sealine S34 table, the Marine Teak Nautic Star Slide is an exquisite and very popular table and it’s easy to see why. 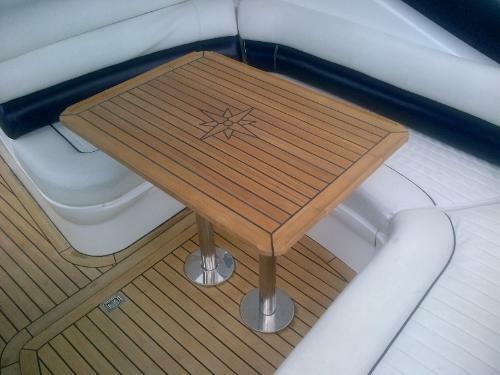 Ideal as a replacement for the standard and rather heavy table supplied with the vessel when new. 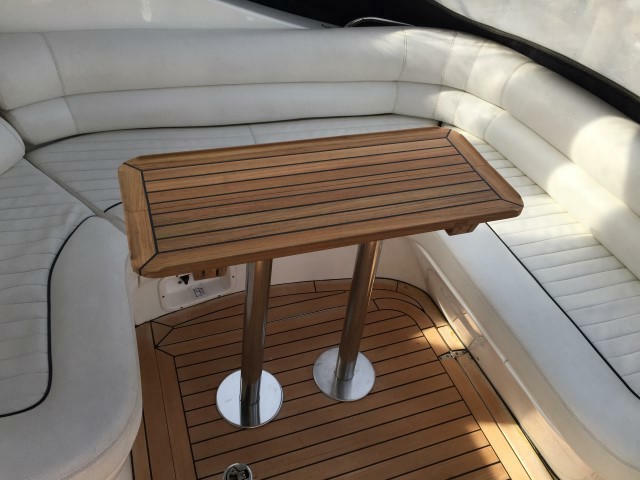 This table is the perfect size for the Sealine S34 and is great for when you have guests. It has black caulking between each teak slat, and is embedded with the traditional Nautic Star in its centre which adds elegance and style to your cockpit. The Slide has two sliding leafs which when unfolded virtually doubles the size of the table (580mm/22.8”), perfect for those who enjoy entertaining on board and need the extra table space. When not needed, the Slide folds down to half its size (340mm/13.4”) instantly maximising the available space on your boat – ideal when underway. Upon opening it exposes the embedded striking and traditional hand laid Nautic Star in the middle. The Slide is carefully constructed around a twice epoxy treated 16mm thick plywood core which adds immense strength to the table with 4mm solid teak slats applied to the plywood surface. 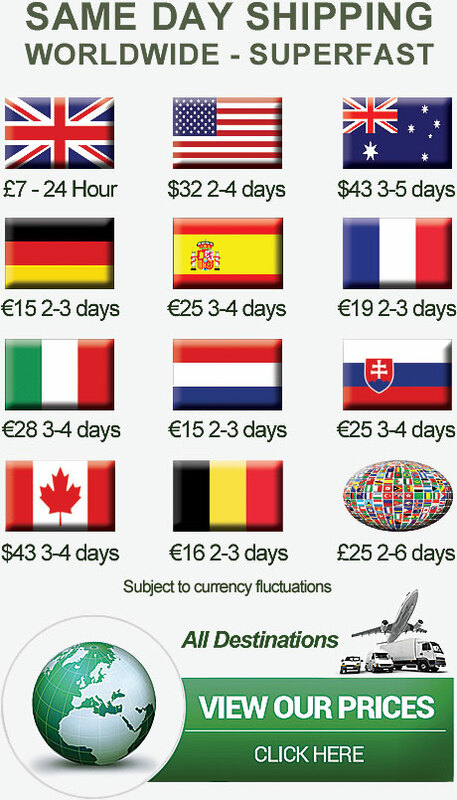 This results in the overall depth of the table being 20mm. Depending on the placement of the floor mounts, the edge of the under table mounts which we supply may have to be cut to accommodate the table. This Slide is delivered in a natural state and is ready to be installed in your boat. 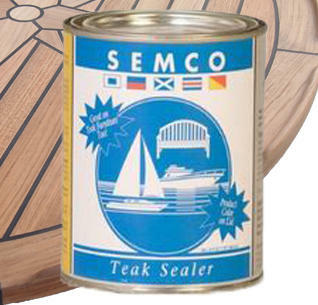 However, depending on your needs or environment you may want to treat it - we strongly recommend the use of Semco Natural Teak Sealer which is available under the Teak Sealer and Cleaning section.